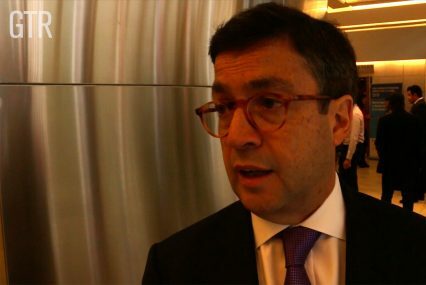 GTR speaks to Luis Alberto Moreno, president of the Inter-American Development Bank (IADB) about the importance of public involvement in attracting private investment in Latin America. He explains that the region needs to bring the equivalent of 4% of its GDP in foreign investment, and that public-private partnerships are the best way to do that. He adds that multilateral development banks have a role to play, by providing internationally-recognised standards and reassurance to foreign investors.